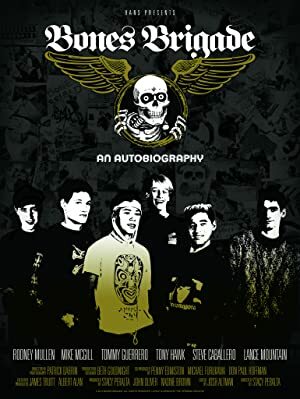 When six teenage boys came together as a skateboarding team in the 1980s, they reinvented not only their chosen sport but themselves too – as they evolved from insecure outsiders to the most influential athletes in the field. Filmmaker David Bond invites parents everywhere to help their kids re-connect with nature in our digital age. Jason Blackmore and the crew are back, but this time have taken these themes and underlying questions to punk musicians of the East Coast of the United State. A documentary of Zlatan Ibrahimovic. Official Film of the Beijing Olympics. Unseen Enemy is a feature-length documentary about the threat of epidemics in the 21st century and what we can do to fight them. Professor Marcus du Sautoy demystifies the hidden world of algorithms and reveals where these 2,000-year-old problem solvers came from, how they work, and what they have achieved.